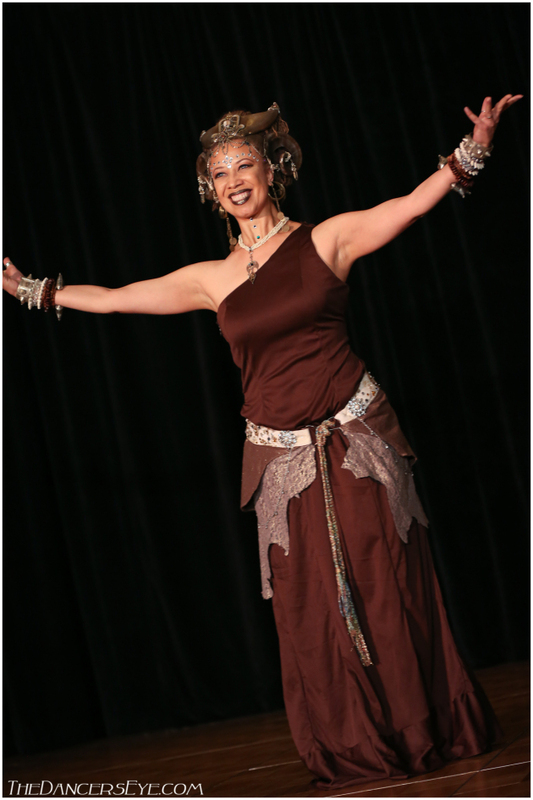 Donna Mejia the first professor of Transnational Fusion Dance globally and is based at the University of Colorado, Boulder. She aims to objectively learn from and observe what is happening in this genre of dance the world over. Her own interpretation of transnational fusion dance is weighted heavily towards the Africanist and hip hop perspective, studying the form through the influences of electronic music and dj culture. Donna is studying the inevitable transformations in the trajectory of dance forms in the age of globalization and digital inter-connectivity. WS3_PLANET DONNA: WELCOME TO MY WORLD!